Smartphone labels from Apple to Samsung Electronics Co. are contending with a plateauing global market after years of breakneck growth, as a lack of innovation discourages consumers from replacing devices as often as they used to. 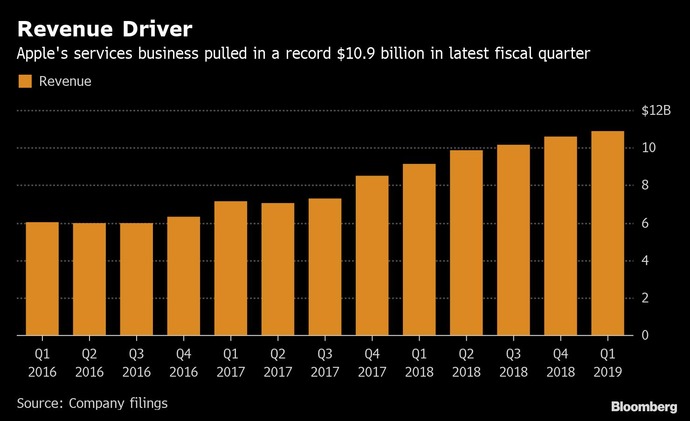 Apple also has to cope with the rise of Huawei, which is eroding its share of a market once pivotal to driving its growth. The country's top electronics retailers slashed prices on the latest iPhones by as much as 20 percent in past months -- an unusual move that illustrated waning enthusiasm for Apple's gadgets.